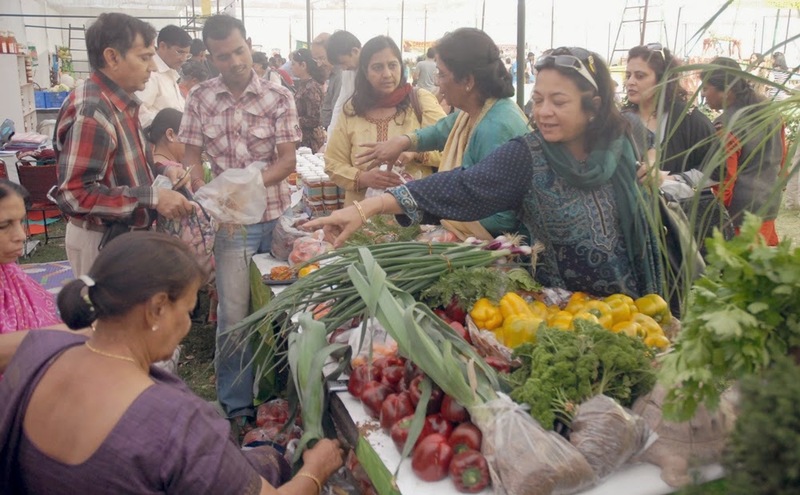 The All India Kitchen Garden Association (AIKGA) is organising its annual two day Vegetable, Fruit and Flower show with the theme ‘Gardening for Environment‘ and focus on ‘Rooftop gardening’ on February 28-March 1, 2015 at Gulmohar Park club. 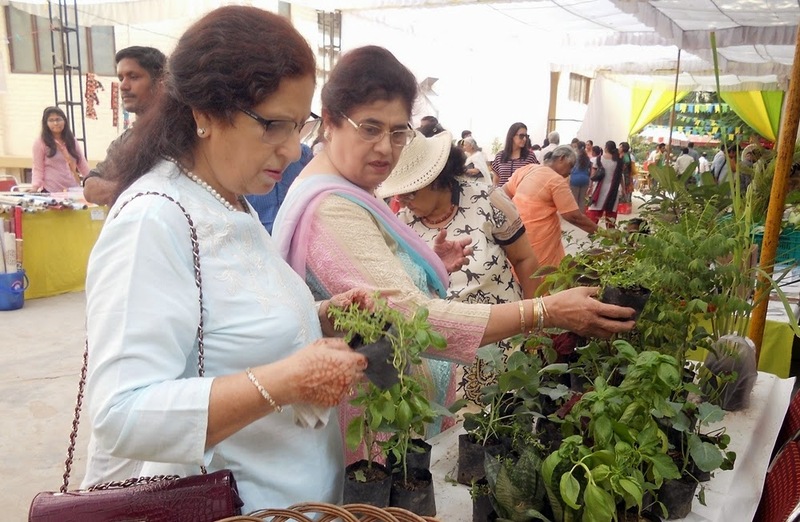 “This year AIKGA has shifted the focus and theme of the show on Eco-friendly gardening as this trend is becoming popular world wide for growing vegetables ,fruits and fish round the year.” said Ms Bella Gupta, Secretary, All India Kitchen Garden Association (AIKGA) . “Grass lawns in houses and offices often require chemicals and frequent maintenance. The concept of eco-friendly gardening which including replacing the grass lawn with native wildflowers, bushes, and trees provides the food, shelter, and cover that help to maintain healthy, natural eco-systems and reduces one’s time, cost and labor working on the lawn” said Mrs Gupta. “ Eco-gardening includes concept of encouraging growth of birds and bee friendly plants, use of home grown compost and used tea fertilizers, use of discarded plastic bottles and containers, rain water harvesting, use of Aquaponics (growing plants along with fish) . Besides eco gardening, the festival will also focus on roof top farming ,which helps provide the decorative benefit, food, temperature control, hydrological benefits, architectural enhancement, recreational opportunities, and in large scale it may even have ecological benefits. The practice of cultivating food on the rooftop of buildings is becoming popular world wide” said Mrs Gupta . The other highlights of the spring festival will be painting competition, session on eco gardening, sale of garden related items, farm fresh vegetables, seeds and plants for summers. Various chapters of the association in Delhi and National Capital Region will be presenting whole range of nutrition food and related recipes to meet the needs of changing lifestyle.